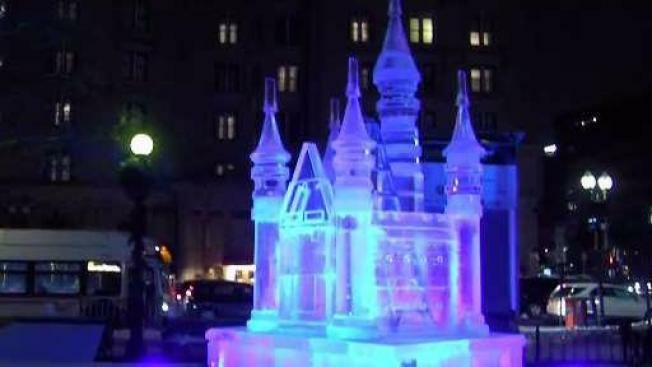 WIth cold temps predicted for Boston, city cancels some events for annual First Night Celebrations. Boston's First Night festivities are being scaled back due to extreme cold conditions in the forecast. Sunday evening's traditional People's Parade, the Frog Pond Skating Spectacular and the Family Fireworks on the Boston Common at 7 p.m. have been canceled. 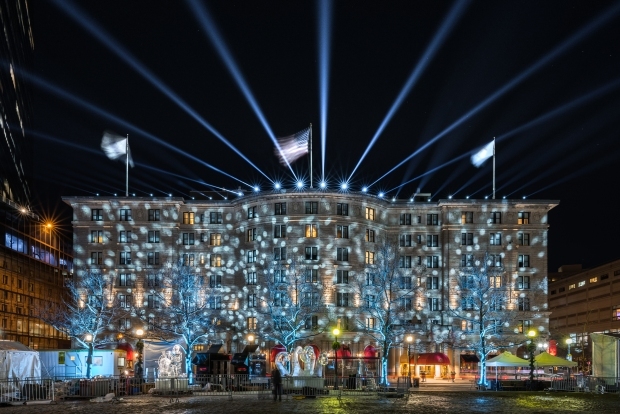 Other events that had been scheduled, including live stage entertainment in Copley Square, ice sculpture displays and programming at the Boston Public Library, are still taking place. "With large outdoor events like First Night, it is critical that we keep people safe," Boston Mayor Marty Walsh said in a statement, adding that he supported "the tough decision" that was made to cancel certain events. Get ready for this year's New Year's Eve celebrations with a look back at First Night Boston 2017. Many New Year's Eve events around the Northeast have been put on ice due to the brutal weather conditions, including the annual Lobster Dip at Old Orchard Beach in Maine, which was rescheduled for the first time in 30 years. Wind chill temperatures are expected to be -10 degrees in Boston by the time the clock strikes midnight on New Year's Eve, according to our weather team. Traffic restrictions in the area are still in effect, including Boylston Street from Exeter Street to Tremont Street from 4 p.m. to 8 p.m.; Charles Street from Park Plaza to Beacon Street from 5 p.m. to 8 p.m.; and Dartmouth Street from St. James Avenue to Boylston Street from 10 a.m. to 1 a.m.
Those heading to First Night Boston are encouraged to take the MBTA. NBC Boston and necn will have a preview of the First Night festivities from 6 p.m. to 6:30 p.m. Sunday, and NBC Boston, necn and NBC Sports Boston will carry the events live starting from 11 p.m.